Check out our current specials and save. Keep checking back as our specials change and we add new specials frequently. Guests climbing at 8:30 save 25% on regular ticket prices. 15% off for Florida Residents! Must present valid ID upon arrival. Want to zip line only? 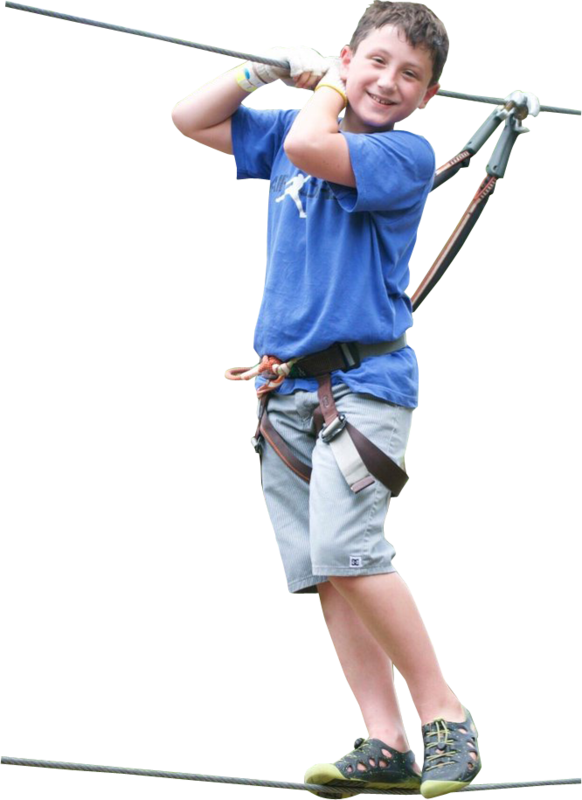 Get in on the action and fly down on one of our giant 425’ zip lines Our special zip line ticket is good for 4 rides per person on the same day. Participants must be at least 9 years old and be able to reach the tips of their fingers to a height of 5’9” while keeping their feet flat on the ground. May not be combined with any other offer. Please make reservations by phone at 407-390-9999. Tickets are available, Please call for information. Please make reservations by phone at 407-390-9999. To plan a group event or for information on group rates, please make reservations by phone at 407-390-9999. Specials and Discounts may not be combined with any other offer and are subject to change at any time.